For President / Managing Broker of Record and practicing REALTOR® Tanesha McKinley, real estate is more than a career. It’s also a passion and a way of life. Tanesha has over 22 years of experience selling & leasing real estate and over 20 years of managing real estate offices. 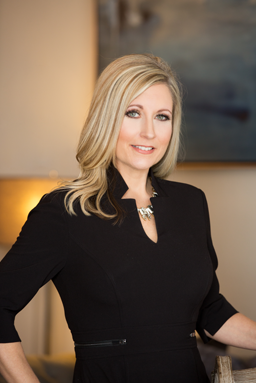 She specializes in luxury homes and caters to clientele with discerning tastes. Representing buyers and sellers alike, Tanesha is a top producer with a track record of successful, multi-million dollar transactions, and satisfied repeat clients. It is her belief that hard work, integrity, dedication and loyalty to her clients should be second nature. She directs a team of professionals that act on these core principles and values while providing a level of customer service that is second to none. As a native Houstonian, Tanesha is extremely knowledgeable with the Greater Houston area. She currently resides in Spring, Texas and holds a B.S. degree from the University of Houston. An active community volunteer, she is passionate about several local and national charities. 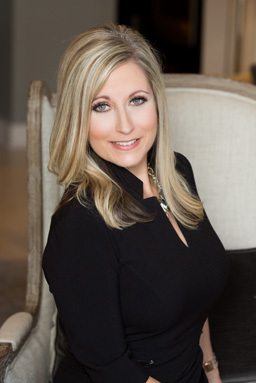 When you are looking for a Houston area Broker / REALTOR® who is dedicated to making your real estate goals a reality, be certain to call Tanesha McKinley and her team of talented professionals at Premier Properties.